« Kommentare und Meinungen zu malerdeck auf Twitter, positiv (10)! 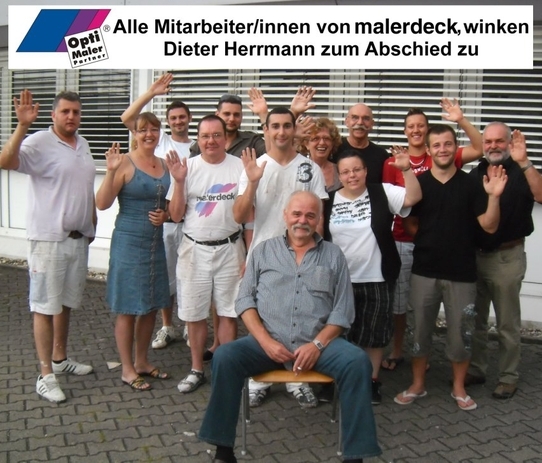 This entry was posted on Mittwoch, September 7th, 2011 at 06:36 and is filed under Mitarbeiter, Pressearbeit. You can follow any responses to this entry through the RSS 2.0 feed. Both comments and pings are currently closed.